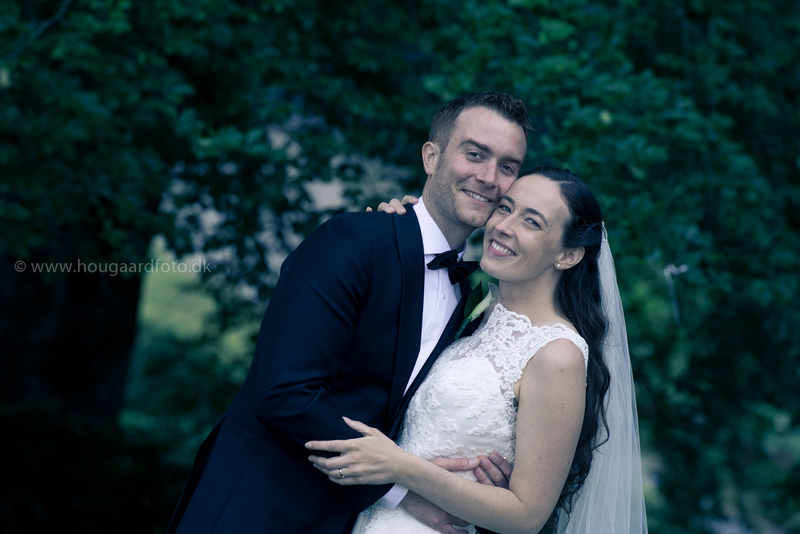 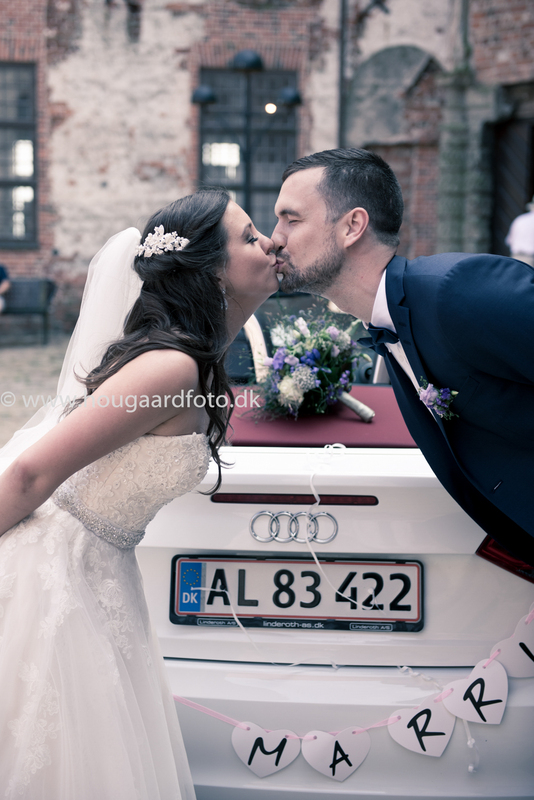 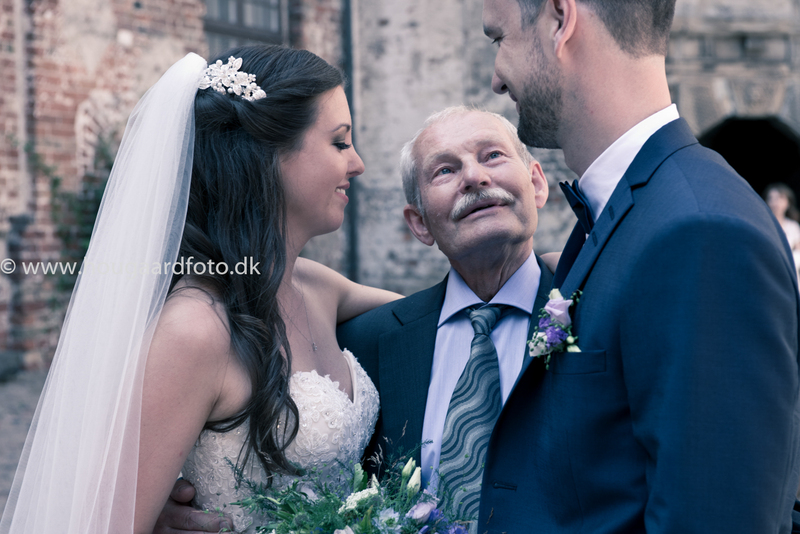 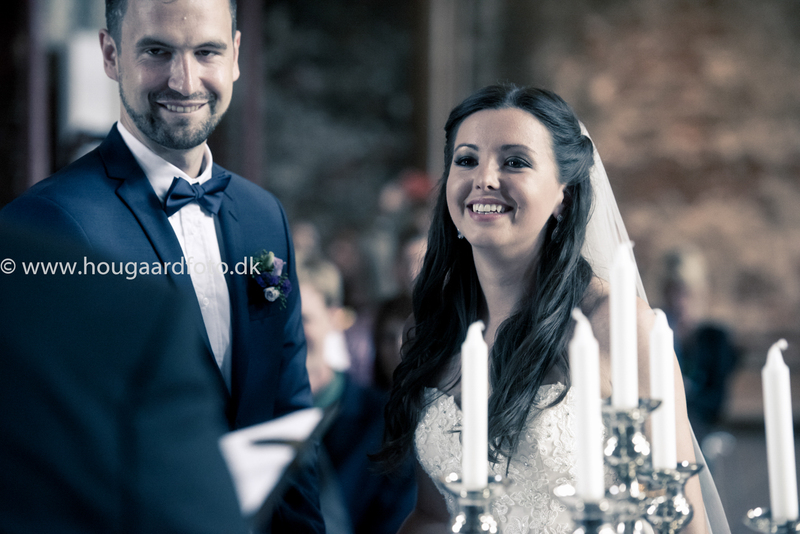 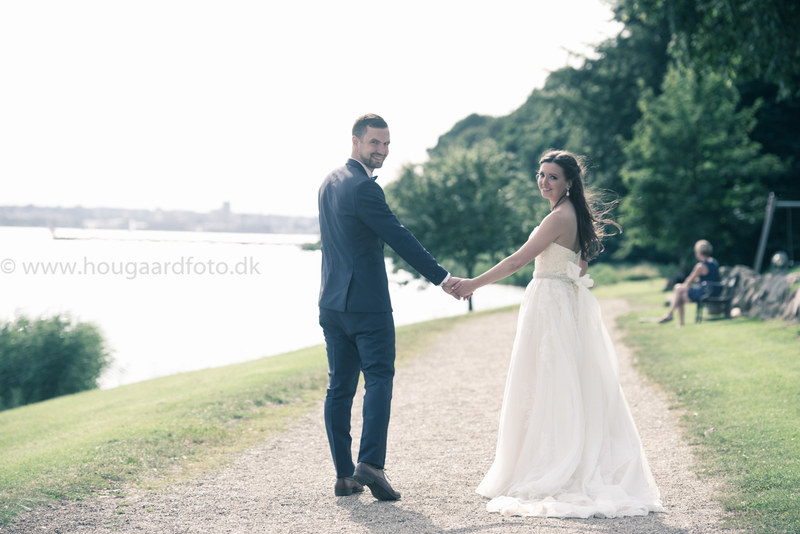 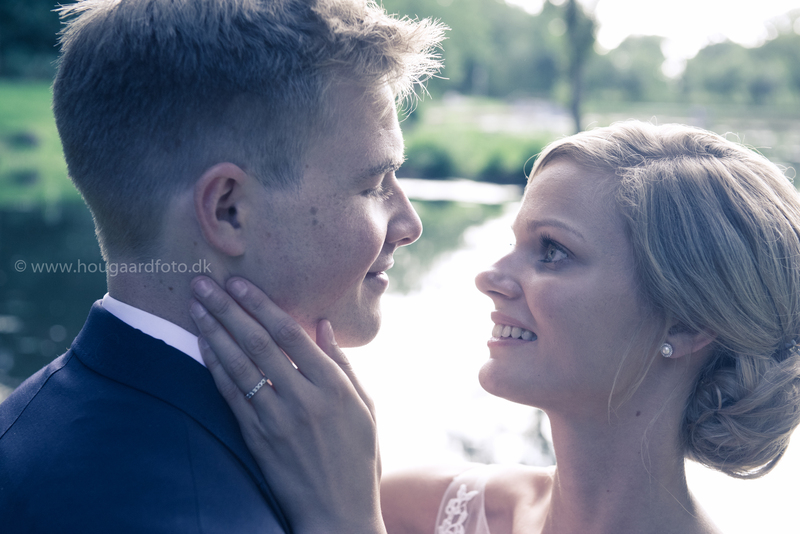 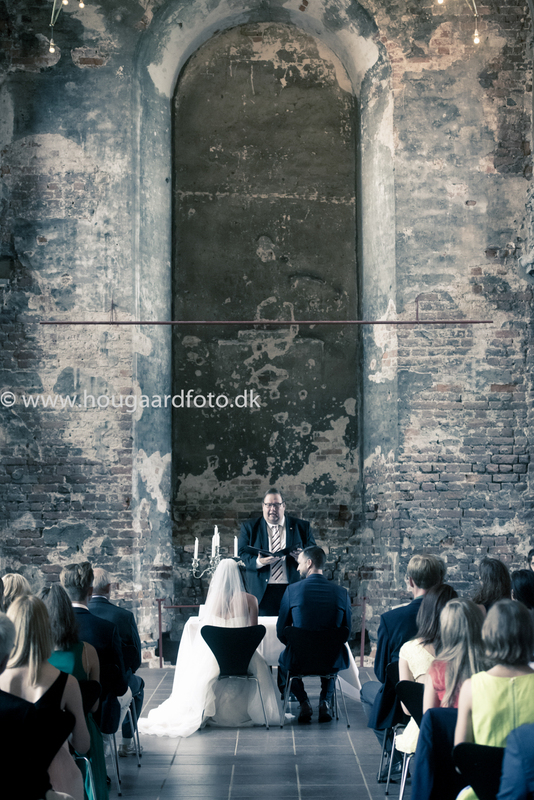 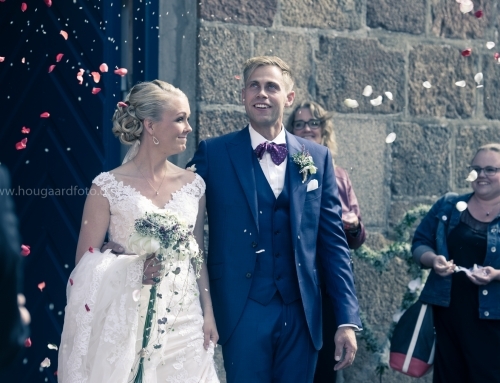 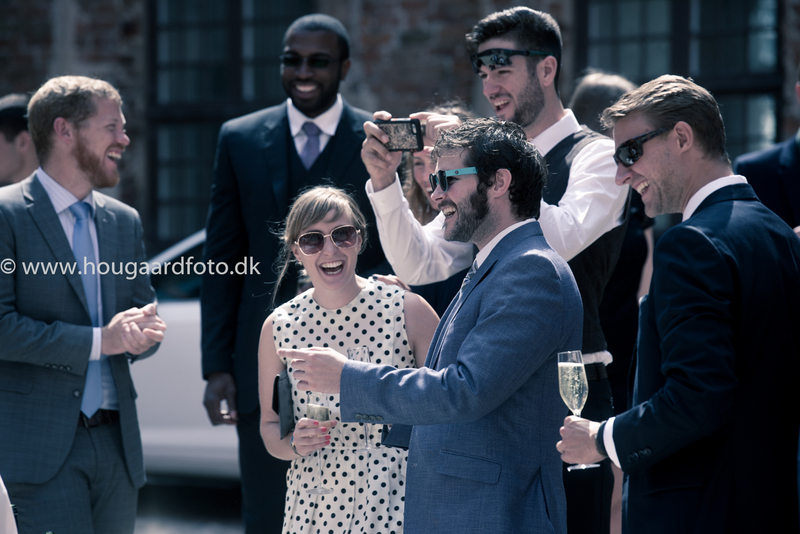 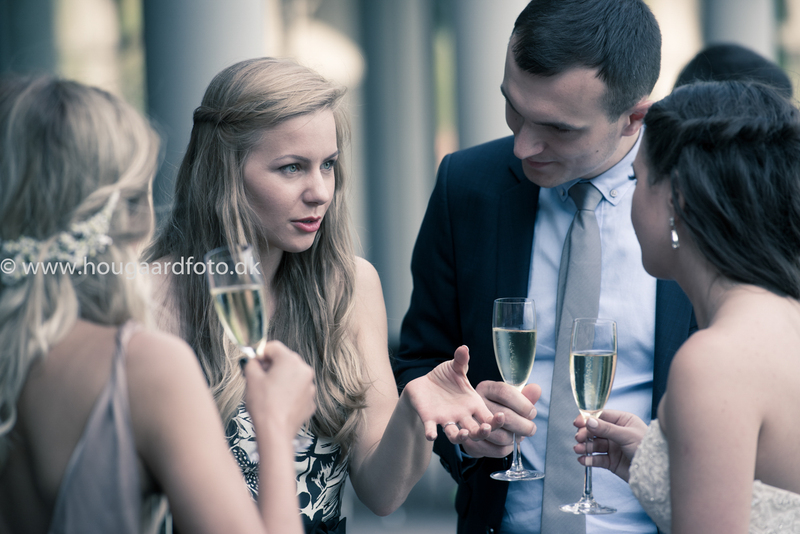 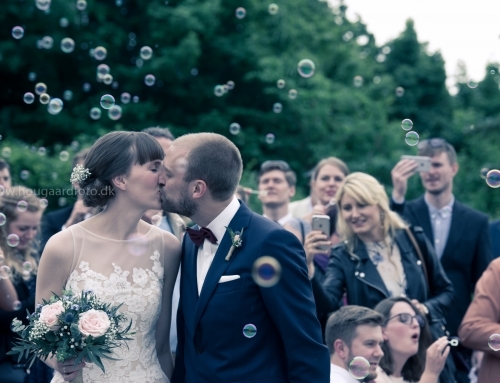 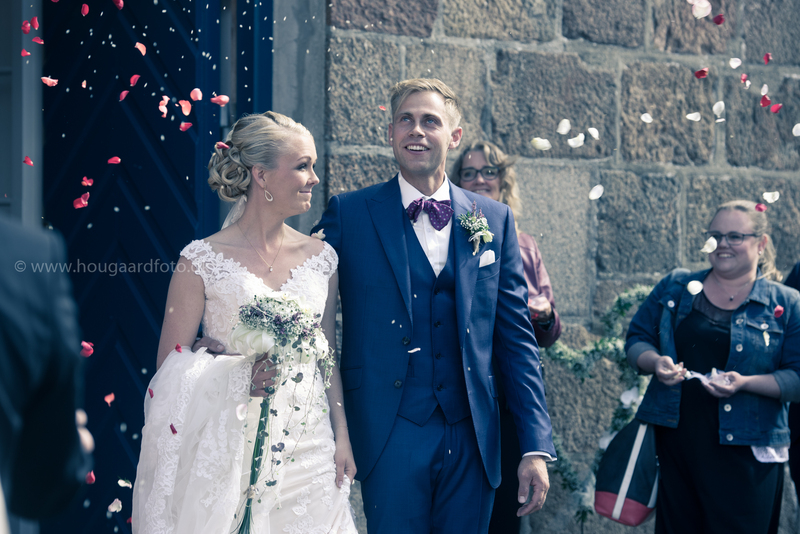 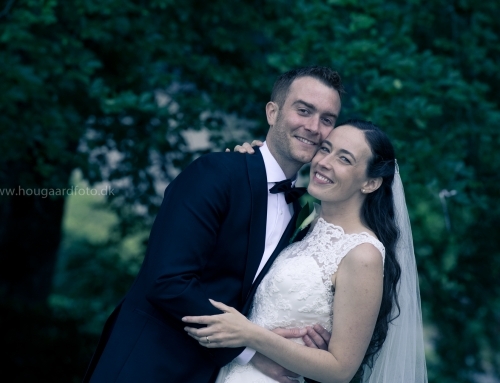 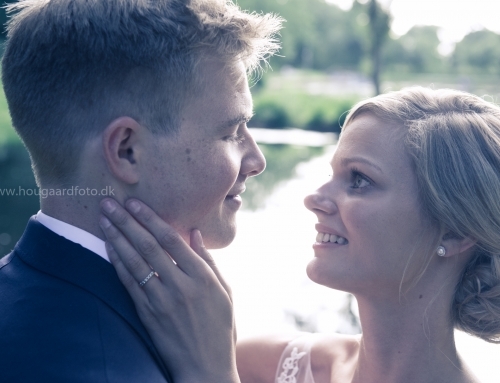 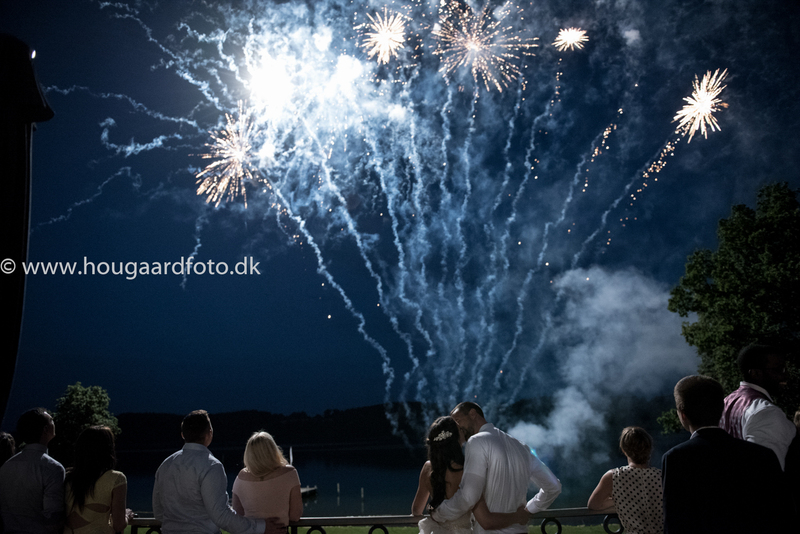 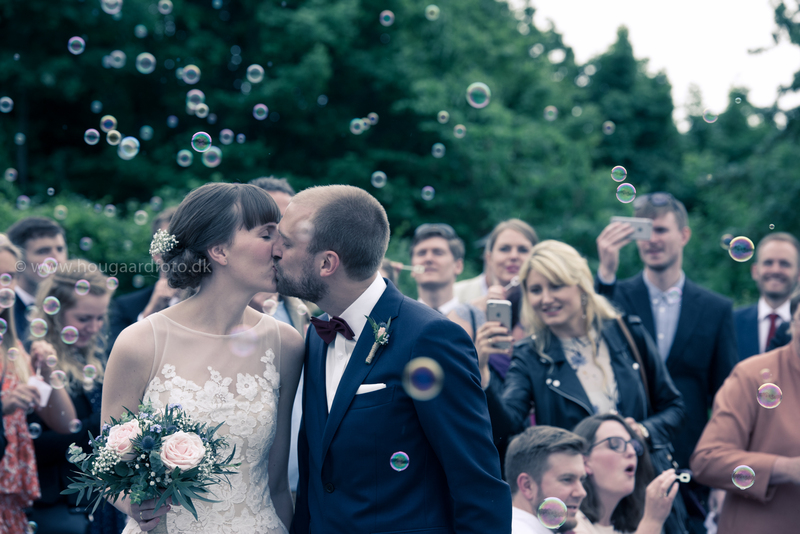 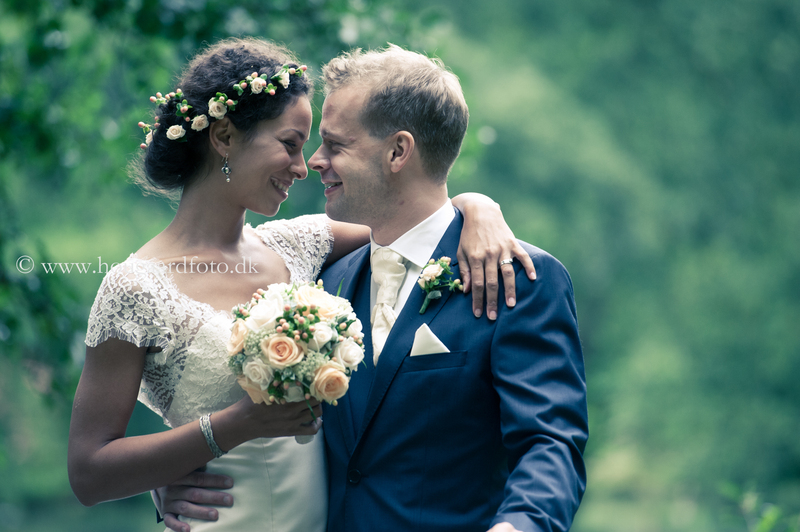 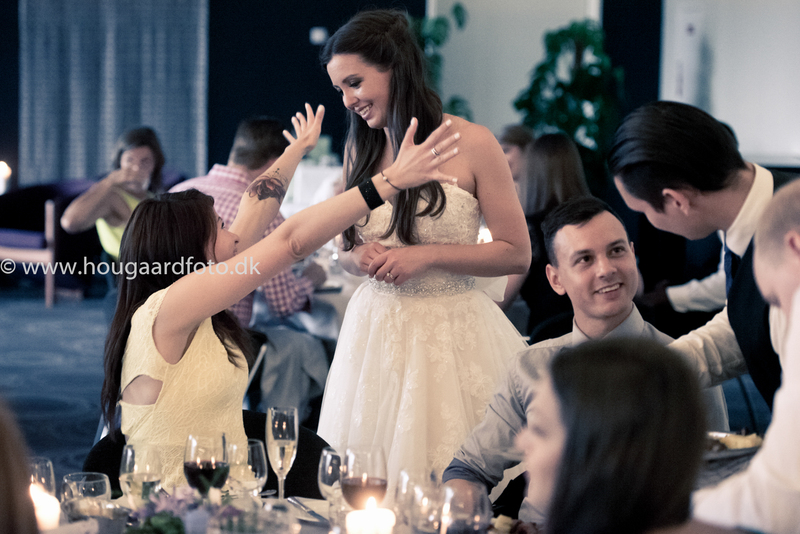 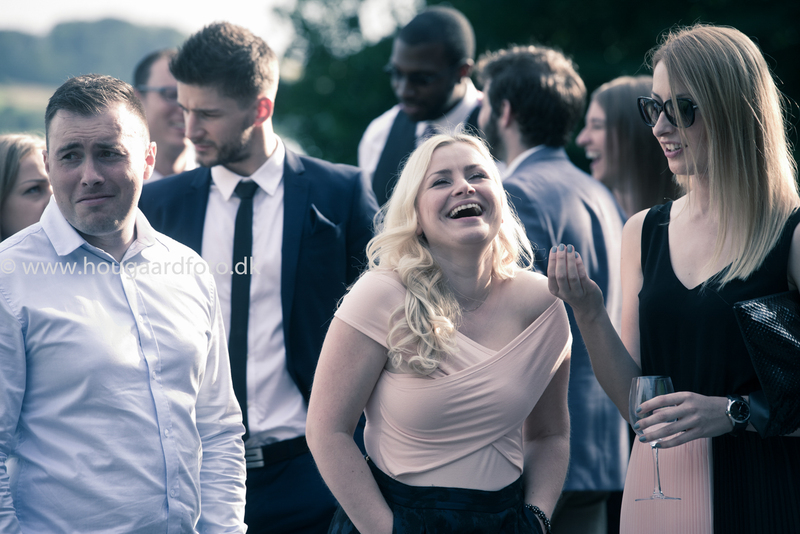 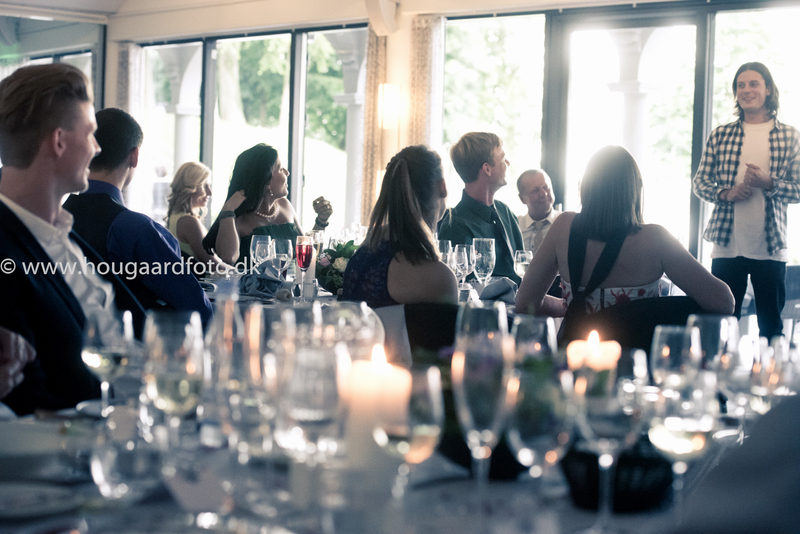 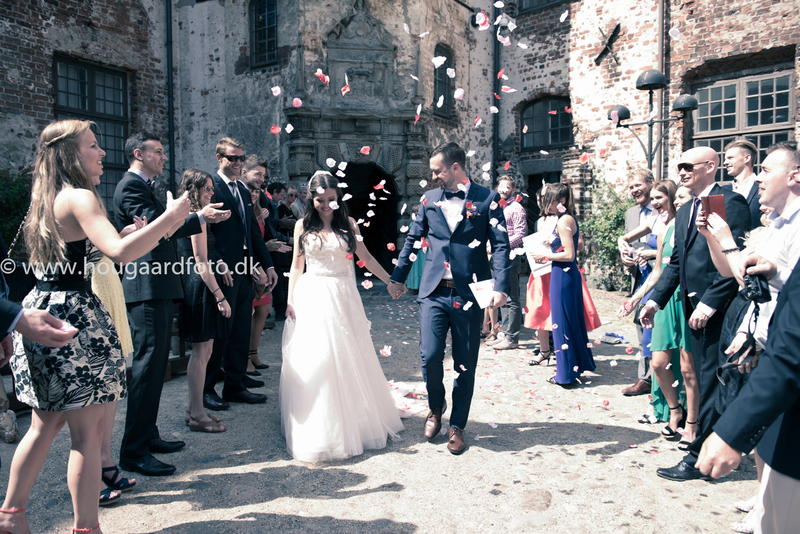 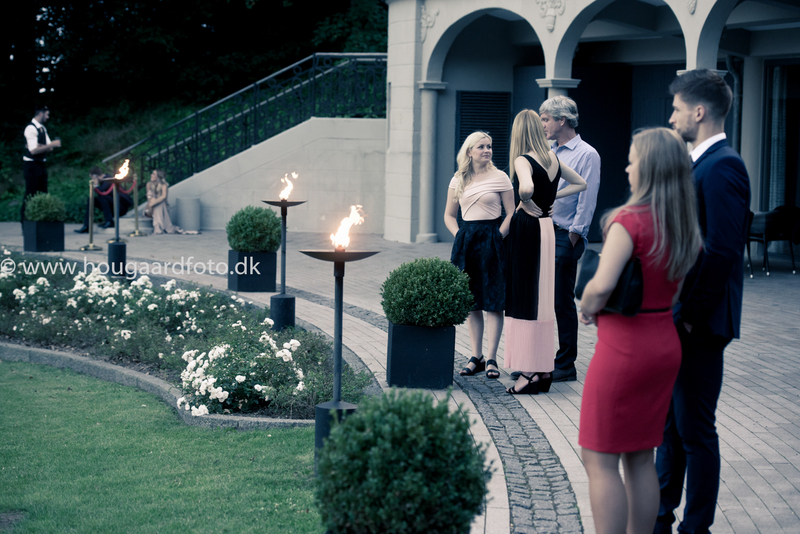 Just a few images from Marija and Samuel’s Wedding this summer in Denmark. 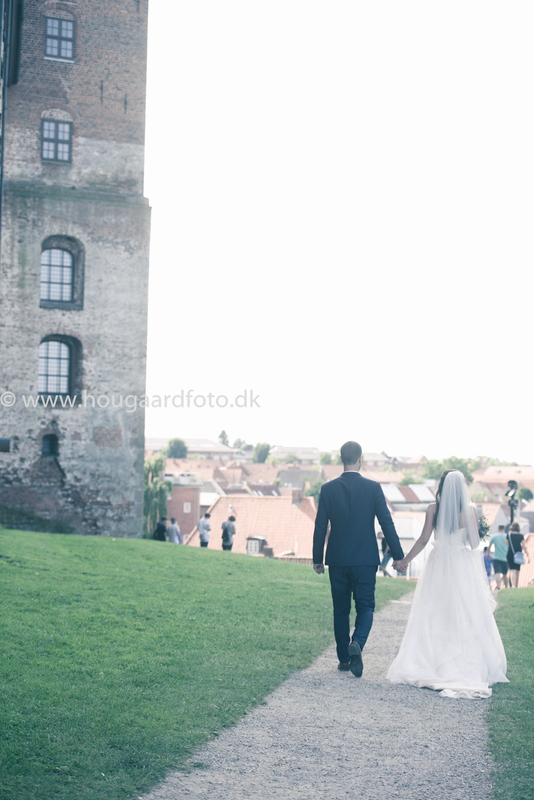 A beautiful and romantic day in awesome surroundings with very nice and friendly people from around the world. 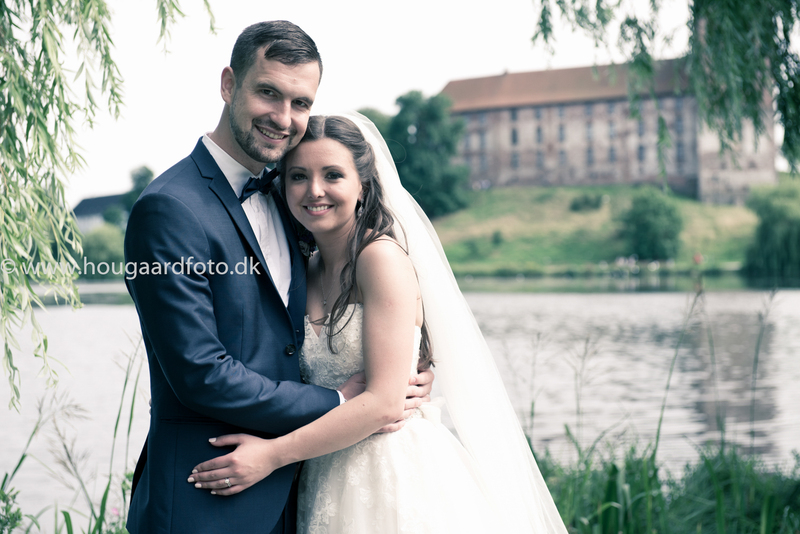 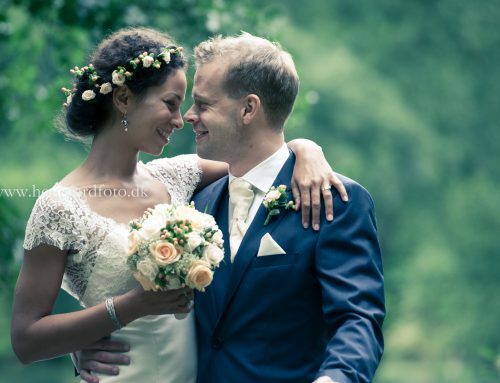 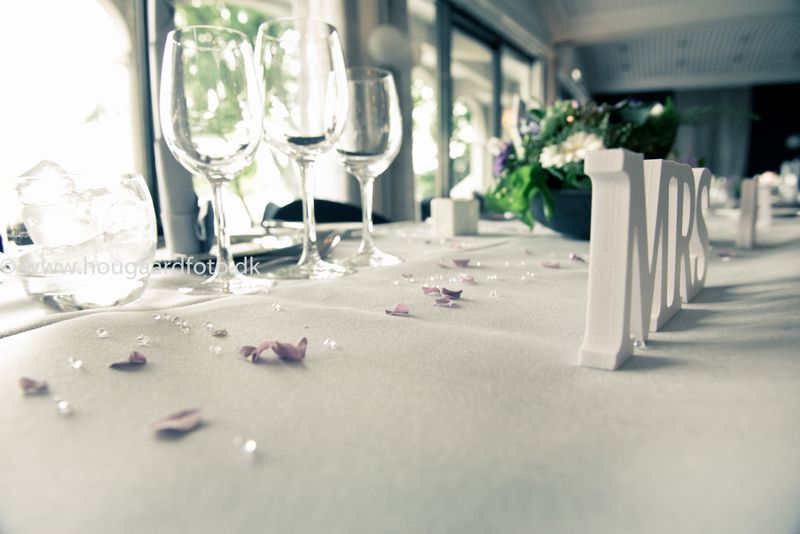 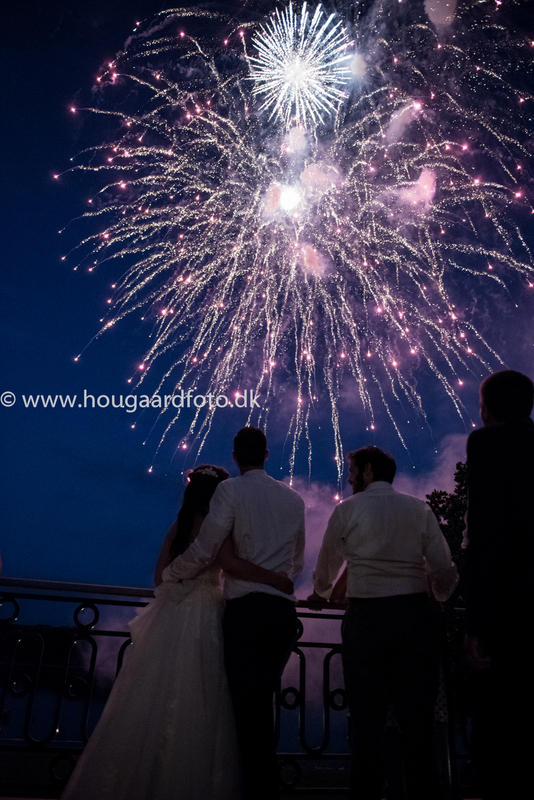 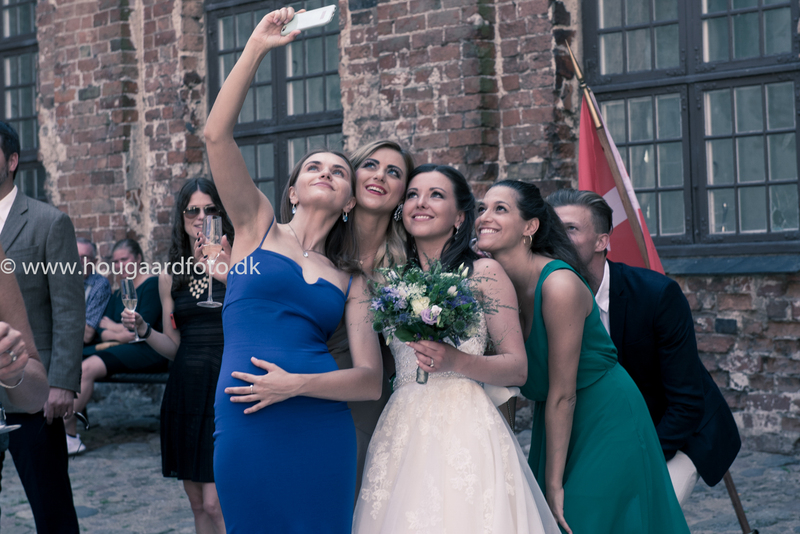 Thank you Marija and Samuel for choosing Hougaardfoto as your wedding photographer.